As winter nears (let’s face it; it’s Colorado – Fall has practically come and gone), we must force ourselves into preparation mode. Being an insurance agency, it is only in our nature to prevent the things we can or have coverage in place for the things we can’t. With that in mind, we want to help you keep a few things in the back of yours before winter really gets going. Now may be the time to take a good look at your trees – for two reasons. First off, you may want to scan over the branches in your yard. What directions do they go? Are they in danger of falling on anything if they get too heavy from snow? Do they dangle over your neighbor’s property? Asking yourself these questions and taking action may save you from a messy homeowner’s claim over the winter. Secondly, now that you know the direction the branches are pointed, do you know where the leaves will blow when they come off those branches? In other words, you may want to check your gutters and clean them out to prevent ice dams from forming over the winter. This occurs when the snow melts and then freezes. Are you looking outside? Good. Now take a good, long look at the sidewalk in front of your house. Remember in some counties you can be fined for not shoveling public walkways in a timely manner – most commonly 24 hours for residents and even shorter for businesses. Check with your city and county to find out the exact laws in your area. Having the proper equipment when driving in Colorado is a big deal as it can cause traffic backups and accidents in the mountains. To encourage the use of proper equipment, Colorado created laws that have been heavily enforced for all motor vehicles in more recent winters. 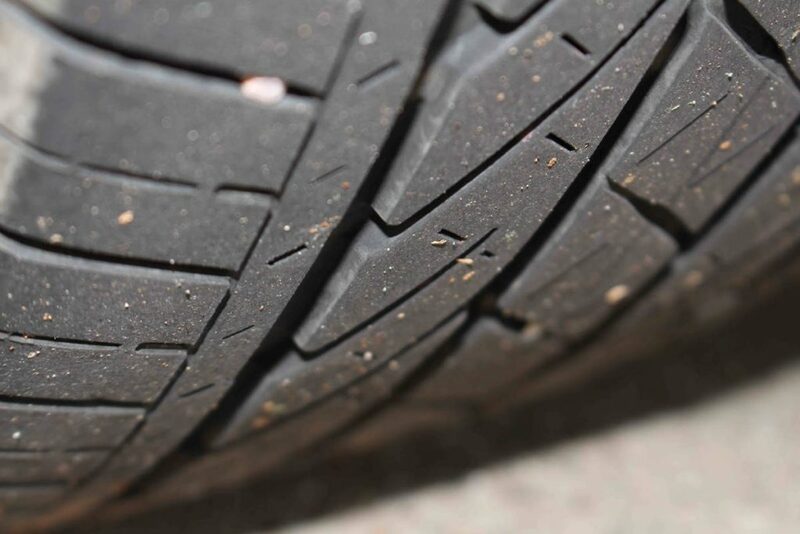 They aim at motorists keeping good traction on their tires with the use of the Traction Law (aka Code 15) and the Passenger Vehicle Chain Law (aka Code 16). Under the Traction Law, “motorists will need to have either snow tires, tires with the mud/snow designation or a four-wheel/all-wheel drive vehicle.” (codot.gov) It is more likely you will only see the use of the Passenger Vehicle Chain Law in severe weather as a final measure before the road is closed. This means that “every vehicle on the roadway is required to have chains or an alternative traction device (like AutoSock).” (codot.gov) For more information and tips about these laws, go to https://www.codot.gov/travel/winter-driving/assets/FactSheetTractionandPassengerVehicleChainLaw.pdf. Like we said, there are a few things worth remembering as you pull out the mittens, scarves and PSL’s (Pumpkin Spice Lattes) this year.